A sewage spill into the South Thompson River today (April 13, 2018) had no impact on the Kamloops water supply, says the City. The City says a cross-connection between a sewer service and a storm main at a private development in Dallas resulted in a sewage spill into the river at the end of Vanstone Road. “While all evidence indicates the source of the spill is a private utility cross-connection, the City has taken immediate action to stop the flow of sewage into the river to protect the environment and to provide the developer time to investigate the cause,” said a media release. 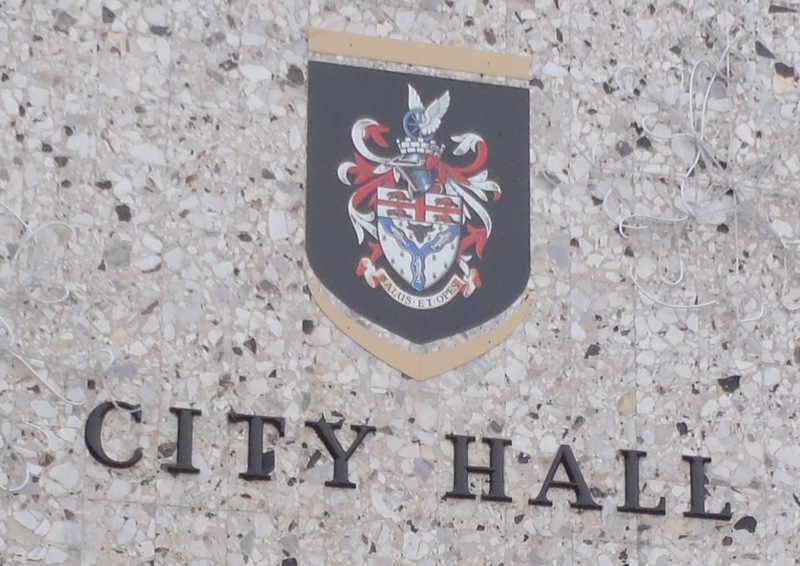 It said the City has confirmed through testing at the Kamloops Centre for Water Quality that there has been no impact on the city’s drinking water. The City has reported the spill to Emergency Management BC and the property owner and will monitor the situation to ensure the issue is resolved. Why is there a cross connection between the sewers and the storm drains? Did the city engineering department approve this? It should be noted that the full impact from this or any kind of toxic spill may not be felt for several days.Of course the city would never down play the impact .What kind of gov’t would ?It’s amazing what you can filter out of a stream of whatever isn’t it ?Of course the size and duration of the spill has not yet been released.Also the kind of cleanup or diversion is under wraps.Lets ask Donovan???? ?